Let's skip straight to the point: You need to take care of your skin, but shopping for products amid the zillions in the skincare aisle is incredibly intimidating. With so much advertising and information flying at you, it can be borderline impossible to wade through the clutter and figure out what the hell you should actually buy if you're semi-new to the skincare game, want products that really work, and have a certain budget you'd like to stick to. We also know that everyone has a different spending limit, so we're offering three price options: A trio of products for a drugstore budget, a mid-level budget, and a high-end budget. Some good-to-know background info on skincare spending: Generally, dermatologists agree that products with antioxidants and brightening ingredients are better worth the splurge, because more research has likely gone into their efficacy, they're probably more potent, and the stability of the ingredients is better controlled (though the less-expensive options on this particular list are well spoken for). You're better off saving on gentle cleansers and daily moisturizers, though if you have room in your budget, pricier picks usually have much prettier packaging and perhaps extra-active ingredients in their formulas. Still, no matter your budget requirements, you can trust the following three skincare starter packs to do your skin right. As far as nonirritating cleansers go, this affordable and dermatologist-approved find is as good as any. 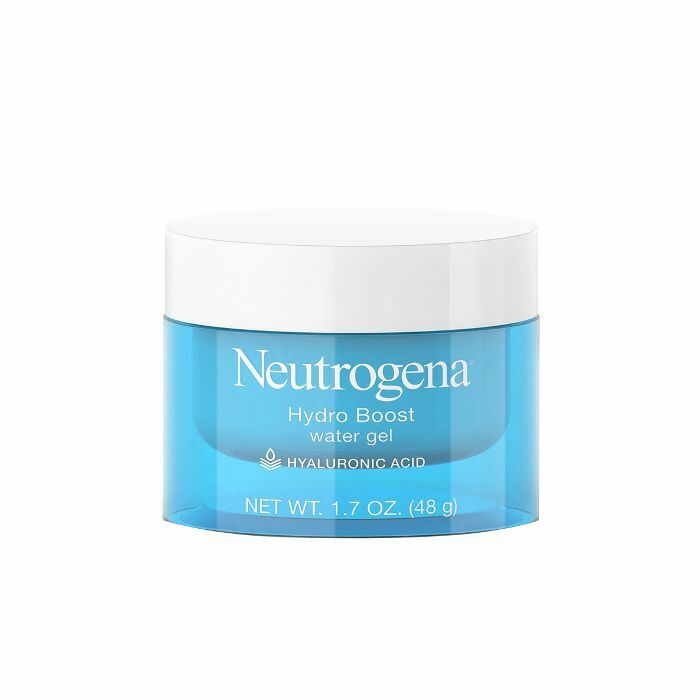 It's got a lightweight, lotion-like texture, is fragrance-free, and is formulated with hydrating ingredients like hyaluronic acid and ceramides, so you can trust that the formula will neither leave your skin feeling tight nor clog your pores. For under $15, you absolutely will not find a better vitamin C serum (which you definitely need in your skincare arsenal—vitamin C protects the skin from environmental damage, brightens and evens out your skin tone, and fights wrinkles). 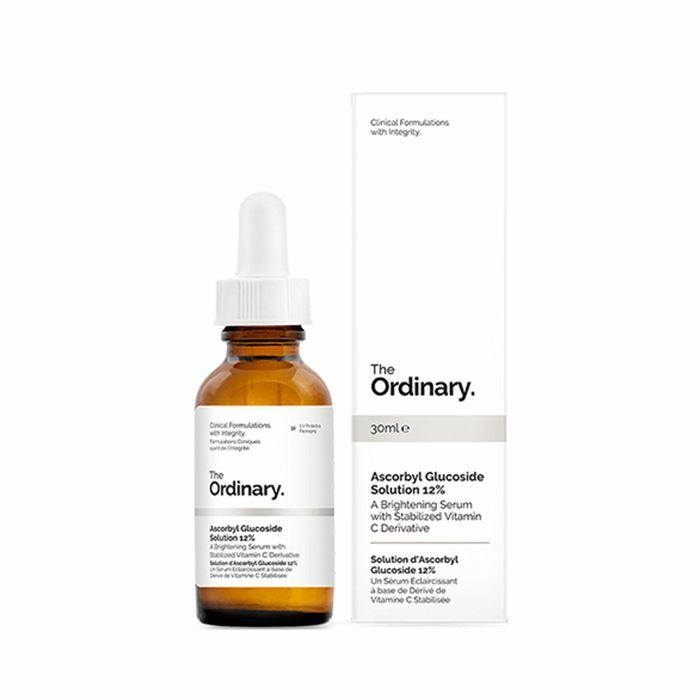 The vitamin C in this product comes in the form of ascorbyl glucoside, which isn't as potent as the L-ascorbic acid you might find in pricier serums, but it's super stable (so you know it's working) and has a light, nonoily texture. The product is also vegan and cruelty-free. 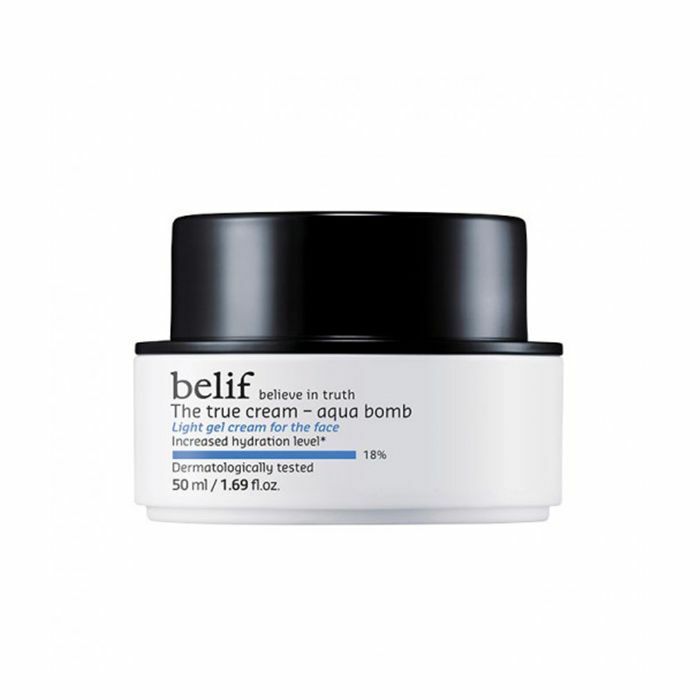 As of last year, this was the single best-selling drugstore moisturizer in America, and for good reason. The product's weightless gel texture, fast absorption, and hyaluronic-loaded formula make it compatible with most skin types. And you can find it at virtually any drugstore for less than $20. Have a little more cash to play with? 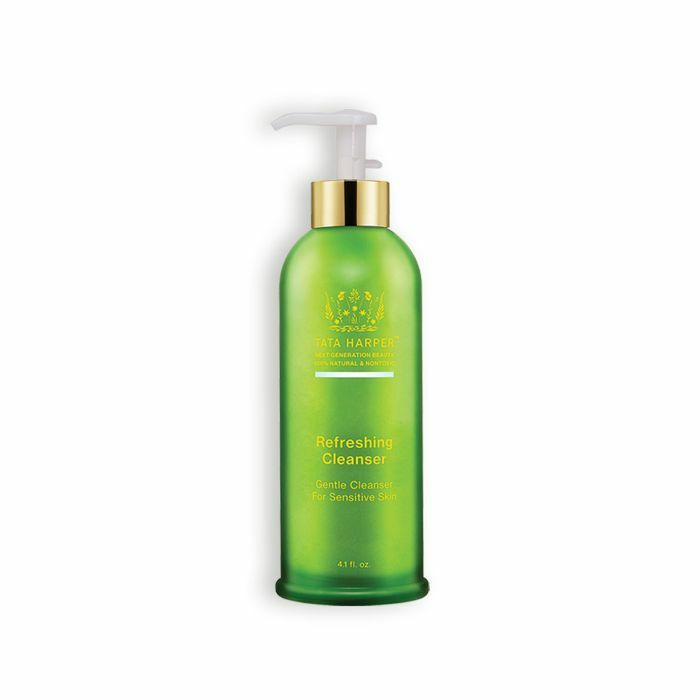 This esthetician-created gentle cleanser has a super-silky gel-to-milk formula packed with soothing, hydrating ingredients like allantoin, glycerin, aloe, and sweet almond seed extract. It also smells like melon and cucumber, which make for a luxurious and refreshing cleansing experience, and it's cruelty-free. 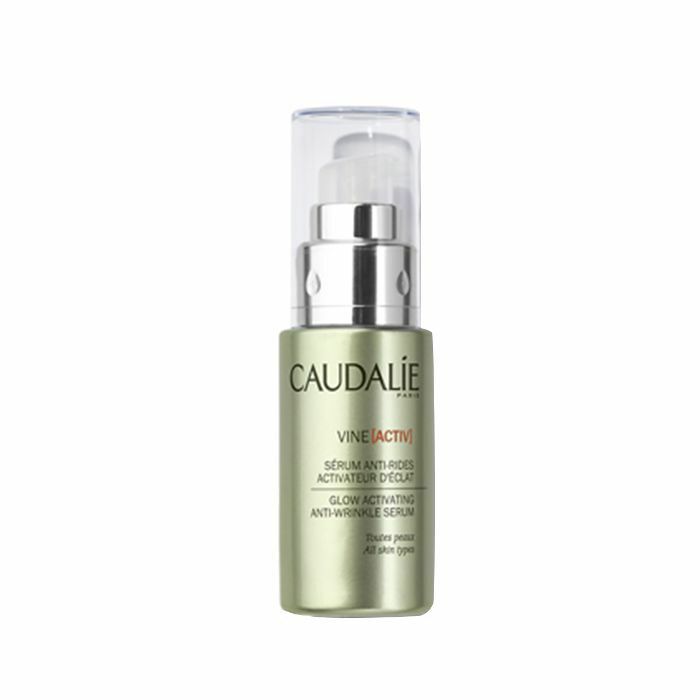 One of our favorite brightening serums in the $50 range is this vegan and cruelty-free pick from France. The product offers a blend of stabilized vitamins C and E, plus hyaluronic acid and antioxidant-rich plant extracts, all of which work to combat uneven and dull skin, dryness, fine lines, and wrinkles. Byrdies' editorial director Faith is particularly smitten with this oil-free gel-cream, which feels incredibly light and cooling on the skin. Pore-minimizing antioxidants, free-radical neutralizers, and moisturizing oat musk are just a few of the product's good-for-you ingredients. 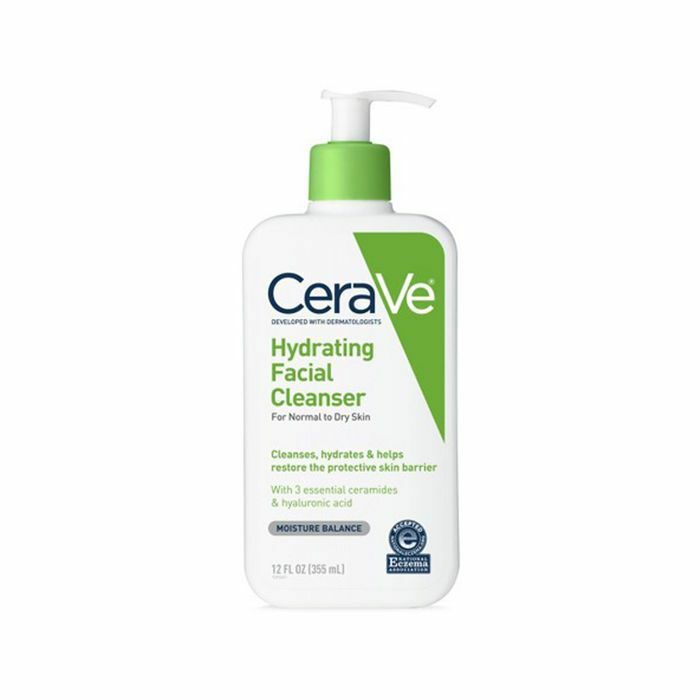 If you're working with more of a splurge budget, may we direct you toward this all-natural, organic, non-foaming cleanser? Not only does it look decadent on your countertop, but it also cleanses your skin gently yet effectively, leaving even the driest and most sensitive complexions clear and soft. Without a doubt, if you have change to spare on serum, go the way of SkinCeuticals, which is team Byrdie's antioxidant serum brand of choice. 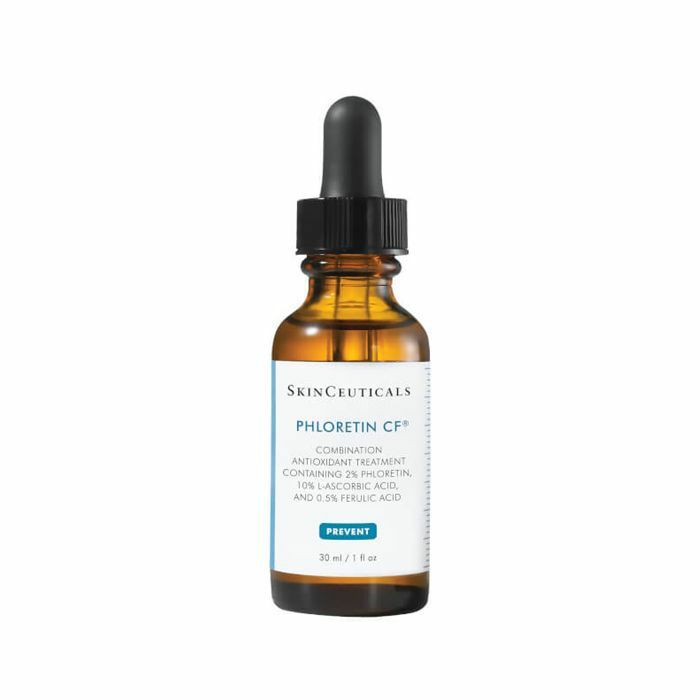 You can either opt for its iconic C E Ferulic or, if you have an oilier or more combination skin type, we recommend its newer Phloretin CF formula, which evens out skin tone and texture just as effectively while minimizing breakouts. 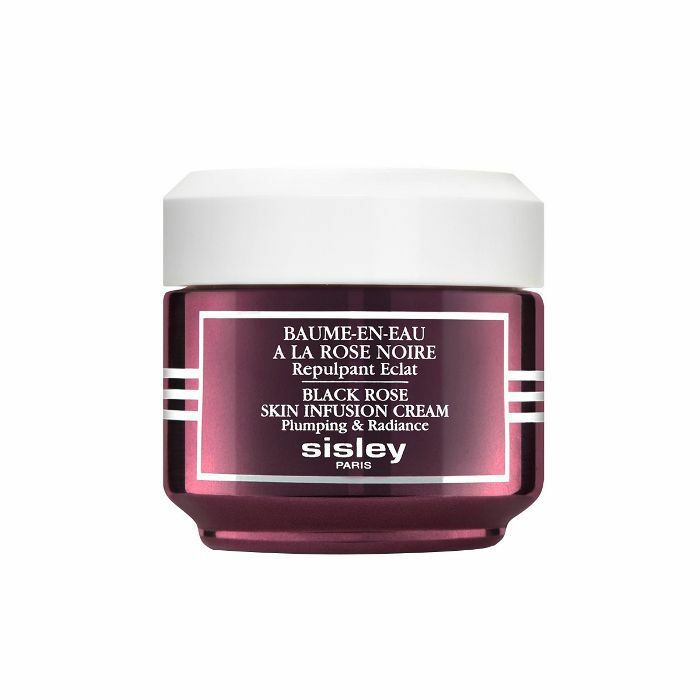 If I had all the money in the world, I would never buy a moisturizer other than this one from Sisley. 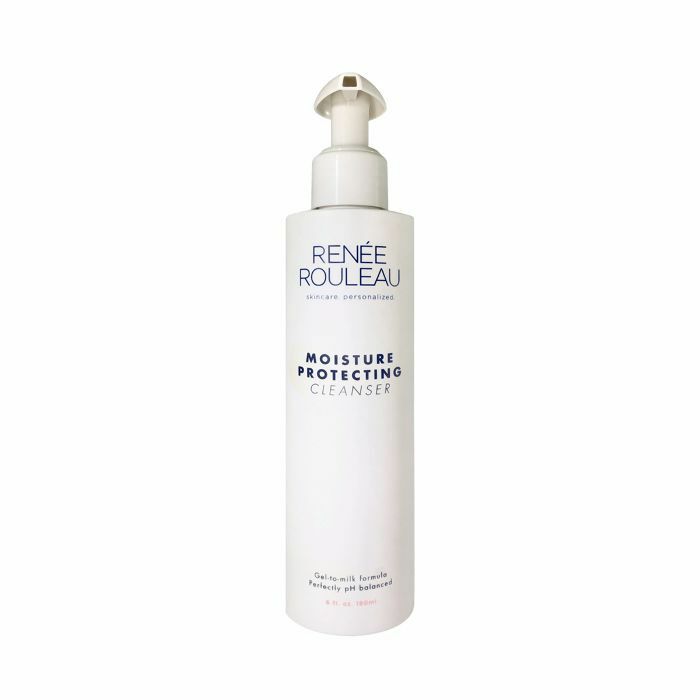 It has a unique, impossibly lightweight gel-to-water texture that sinks into the skin instantly, leaving it baby soft. It smells lightly of roses. It will never break you out. The product may cost a pretty penny, but if you have a pretty penny, it will never be better spent. Want more straightforward skincare advice? Don't miss this list of the best serums for every skin type and concern.